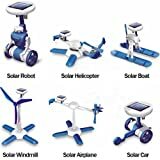 DIY robot, wheeler, windmill, plane, helicopter and airboat, a great gift item for all the children. 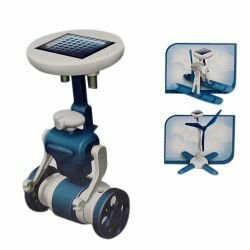 Here it is---the 6 in 1 solar kit. It can combine the science knowledge, practice ability with environment protection while building 6 different models. 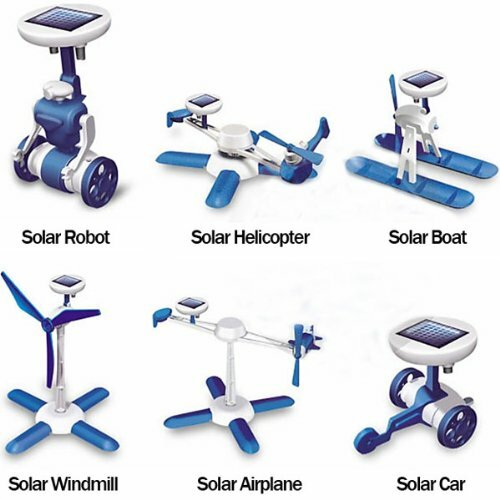 6 in 1 solar kit---parents and children's sensible choose! 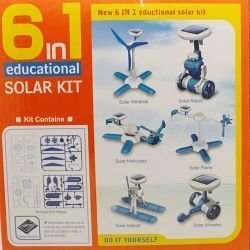 This DIY solar kit enables children assembling the parts and transforming into six different types of motor-driven apparatus actuated by solar power!